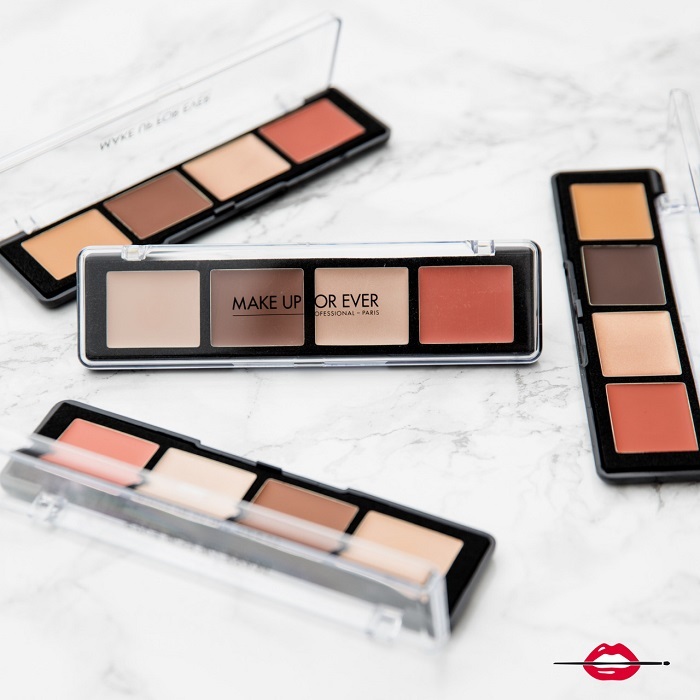 Just when you thought facial contouring and strobing are so 2015, Make Up For Ever further anchors these must-master trends in the beauty arena with the new Pro Sculpting Face, Brows, and Lips range. 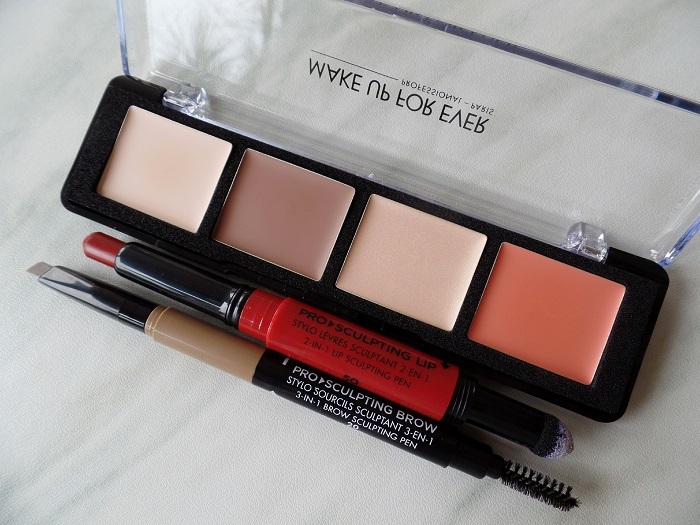 Dedicated specifically to the art of contouring the face and its features, this range blew my socks off. Since they’re crafted and formulated for this very purpose, they’ve never been a hit or miss for me. The pigmentation’s always right, comfortably buildable, and very photogenic (isn’t what why we’re going through this trouble?). 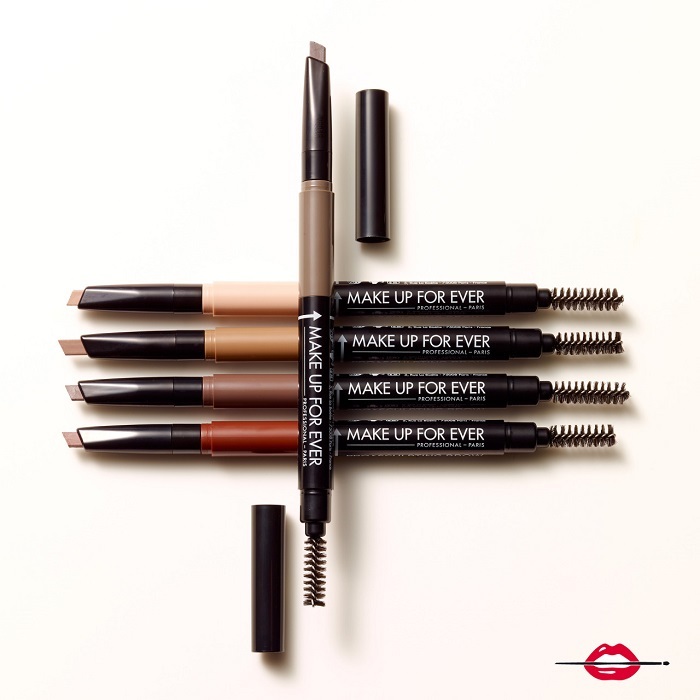 A tip when applying the Pro Sculpting Brows — warm the pencil before drawing your brows. 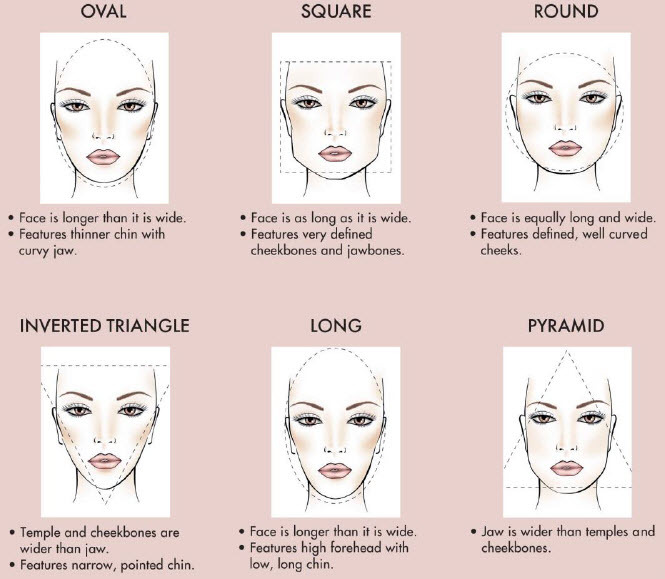 Its waxes have the tendency to be stiff which is also the secret ingredient to brows that stay the entire day. 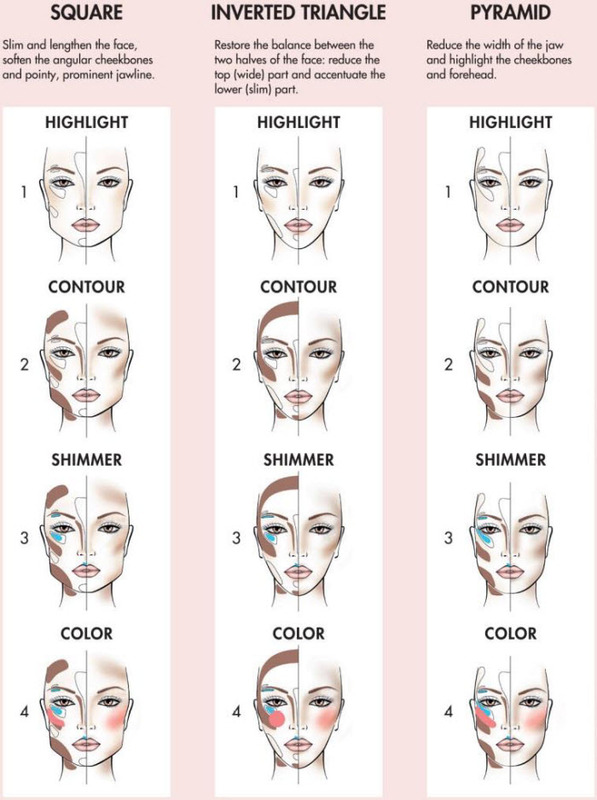 STEP 2: Highlight, contour, shimmer, and add color to complement your facial shape. 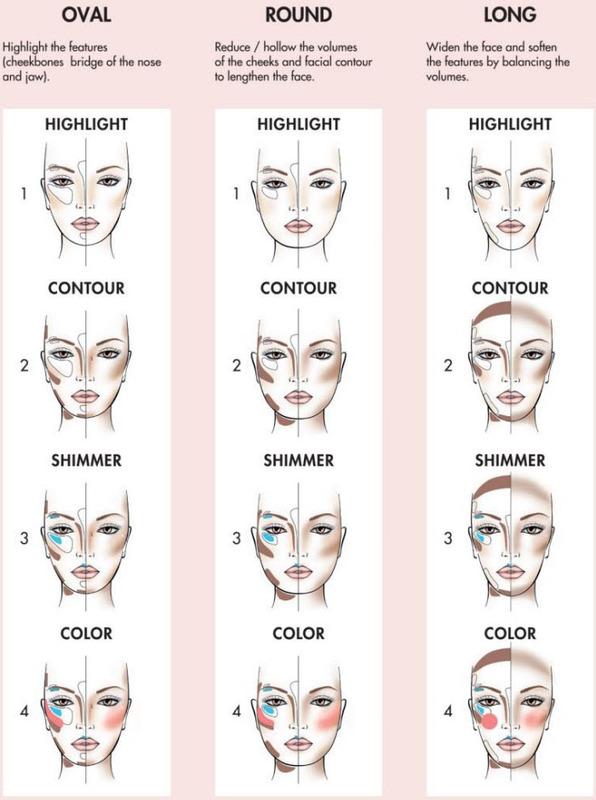 Unless you’re drastically changing the appearance of your facial contours, always remember to use a light hand on applying your contouring makeup to subtly enhance your facial features. 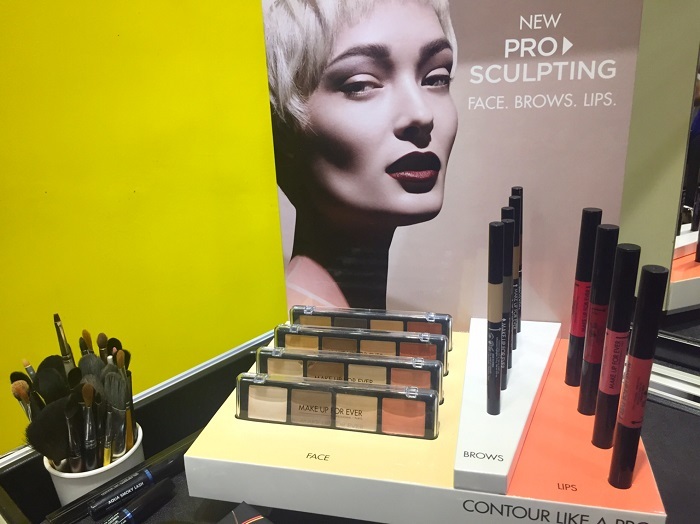 The Make Up For Ever Pro Sculpting range is already locally available. 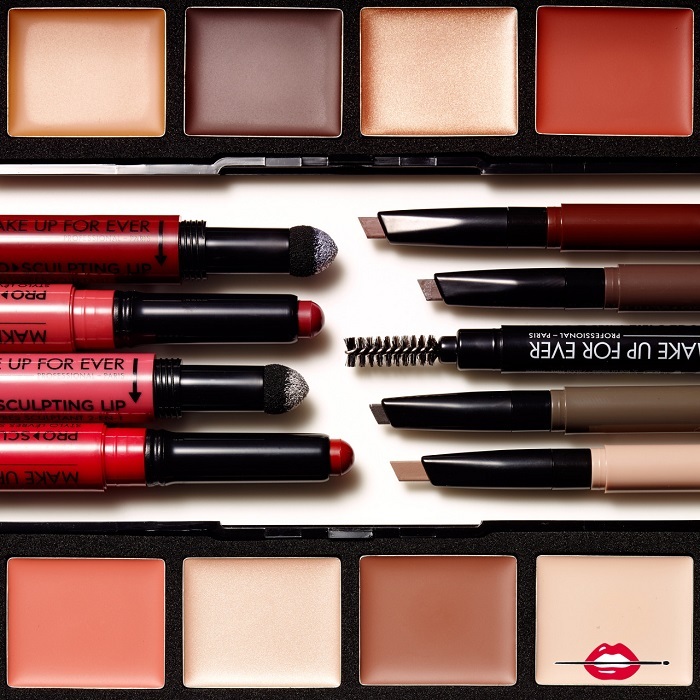 For Sephora.com lovers, it will be available beginning March 1, 2016.